Our next Teacher Training Info Session is Saturday, May 11 at 9:30 am! Join ISHTA Yogiraj’s and Trainers for more information on our upcoming Teacher Training programs, and have all your questions answered. Join the Info Session and come take Sarah Finger’s 11 am class on us! Sign up here! ISHTA’s Yoga Alliance certified 200-Hour teacher training program is designed to deepen your understanding of the science of yoga. Whether you plan to make a career out of teaching yoga or are simply looking to enhance your own practice, this program teaches you how to bring yoga into daily life. This enriching experience can be life-changing regardless of your future intentions. We encourage all prospective trainees to take the leap and see where it leads! Free Info Session May 11 at 9:30 am – Sign up here. Applications can be submitted to tt@ishtayoga.com. The yoga therapy components of our training are based on our expertise, not derived from our status as a RYS with Yoga Alliance Registry. The ISHTA mission is to blend the ancient and contemporary yoga teachings of Hatha, Tantra, and Ayurveda into a system that caters to individual students’ needs. Our name itself embodies our multi-dimensional approach. ISHTA stands for Integrated Science of Hatha, Tantra, and Ayurveda, or a combination of physical, energetic, and healing practices. But ISHTA has a double meaning that stretches back to the very roots of yoga. ISHTA is also a Sanskrit word translating to “that which resonates with the individual spirit,” emphasizing the personal journey we encourage and guide our students to embrace. What makes the ISHTA Yoga Teacher Training Program unique? The lineage and teaching of ISHTA Yoga is a uniquely modern, individualized and integrated approach to the ancient science of yoga. While the body is studied and experienced in detail through in-depth daily practice, posture labs and studies of anatomy and asana, ISHTA provides a comprehensive foundation for all aspects of yoga, including thorough studies of the practice and teaching of subtle and causal body anatomies; pranayama and kriya; meditation; Tantric philosophy; and Ayurveda, the ancient Indian life science. The ISHTA-trained practitioner learns to teach safely, confidently, and compassionately to the individual. Our philosophy is to recognize the inherent strengths of each student and to enhance these strengths through personal practice. Finally, the ISHTA Teacher Training program was created and is taught in part by Yogiraj Alan Finger, one of the preeminent Western Tantric teachers of our time. Personal study with Alan and his senior teachers offers a wealth of yogic knowledge and experience that is profound and life changing! Is this program appropriate for me if I am not necessarily interested in teaching? Definitely. ISHTA’s 200-Hour teacher training program is a yoga immersion designed to deepen your own practice and your understanding of yoga first. Many trainees enroll in the program without plans to teach. The in-depth experience of yoga will be rewarding for you regardless of your future intentions. We encourage all trainees to simply take this step on their journey and see where it leads them! I am not able to do some advanced postures. Can I still take this training? Yes! While this training is not suitable for the brand-new yogi, we welcome all serious students with a minimum of 6 months of consistent practice. The Teacher Training Program is an inclusive program. Since yoga is an individual practice, we expect and welcome different levels of physical ability. Your commitment and desire to deepen your understanding of yoga are most important! Does this program include vinyasa yoga? Yes. 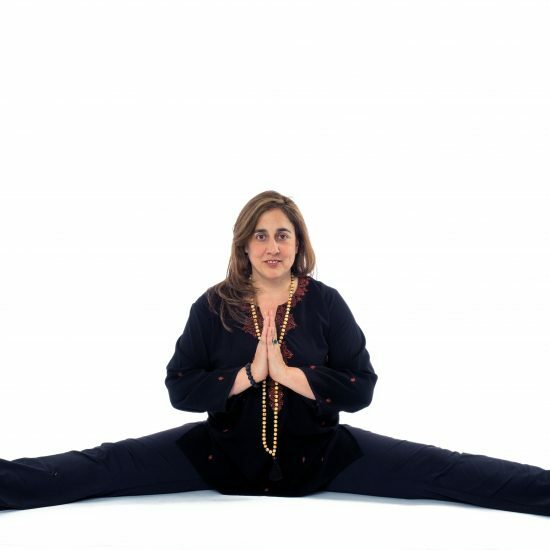 The ISHTA Yoga principles of sequencing create a well-rounded practice that will encourage you to explore the yoga that suits you and your students. 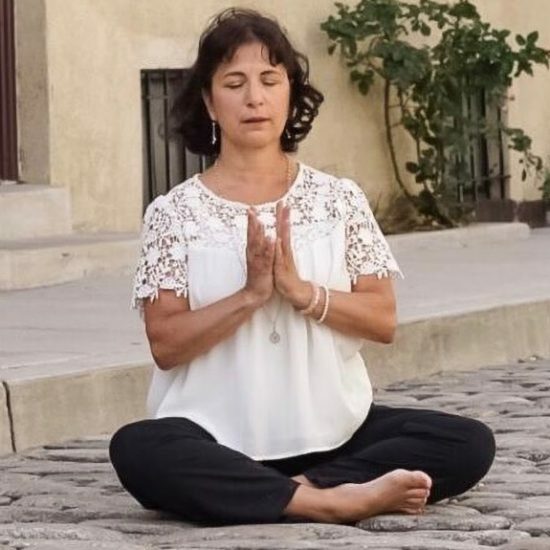 You will learn the basic tools and appropriate applications of asana, pranayama, and meditation for creating a well-balanced practice that leads to a balanced life. Vinyasa is an extraordinary tool for the mind, body, and spirit and is an essential component of these tools. Is attendance at all the sessions mandatory to receive ISHTA Certification and to register with Yoga Alliance as a certified teacher? What if I have to miss a session? Yes, 100% attendance is required to successfully complete your training. If you know in advance you will have to miss a session and you would like to receive certification, makeup options are available, though some do incur added cost. Exceptional emergency circumstances are evaluated on a case-by-case basis. Detailed makeup procedures are provided upon enrollment; ask us if you have questions. How do I receive my certification and register with Yoga Alliance? Once you have successfully completed all requirements of the training (100% attendance or completed makeups, 100% completion and passing grade on homework, passing mark on written final exam, and passing evaluation on final practical exam), you will receive a graduation certificate and the necessary paperwork to register with Yoga Alliance. More information about Yoga Alliance registration is available at www.yogaalliance.org. After the 200-Hour ISHTA Yoga Training, how can I study ISHTA more deeply? For the trainee who is serious about teaching as a career or wishes to further commit themselves to study and practice, we offer a 300-Hour advanced training. This program is designed to greatly enhance your understanding of ISHTA Yoga and refine your skills as a teacher. Because ISHTA Yoga encourages individuality in all its forms, we have also developed a series of specialty training programs. We offer a range of intensives in many topics, including Anatomy and Theapeutics, Marma Therapy, Prenatal Yoga, and Restorative Yoga. 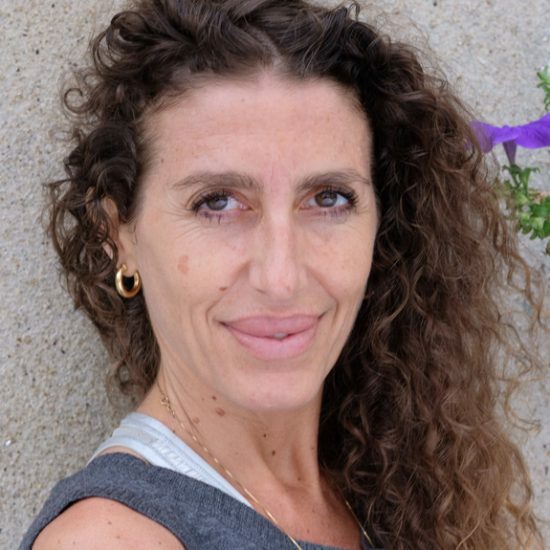 Can I teach at ISHTA Yoga after completing the 200-Hour training? All trainees progress at their own rate given their experience and understanding. Still, it is our strong belief that most trainees are not yet fully ready to teach after a 200-Hour training. We require all our teachers to be 500-Hour certified, meaning that they have completed the ISHTA 300-Hour training after their 200-Hour program. Are scholarships or work-study positions available? One work-study position is available for each training program for a 50% tuition discount. This trainee serves as the In- Training Assistant (ITA) for his/her training program, performing vital organizational and administrative tasks such as tracking attendance, collecting and tracking homework, and various other duties as assigned. This student must be responsible, organized, and have a strong competency in Microsoft Word and Excel. Those interested in the ITA (In- Training Assistant) position must have the schedule flexibility to include 2-5 hours per week in addition to the regular teacher training curriculum. To apply for the ITA work-study position, please email Mikaela Soldan separately (mikaela@ishtayoga.com), and include a resume with all relevant office/administrative experience, as well as general hours of availability. Additionally, from time to time, other work-study options become available for partial tuition trades. What are the payment and refund policies for the ISHTA Teacher Training? A $500 non-refundable deposit is due upon acceptance. Remaining tuition is due no later than two weeks prior to the training start date. In extenuating circumstances, a payment plan may be arranged. Cancellations more than four weeks before the training start date receive a full tuition refund, less the $500 deposit. Cancellations between two and four weeks before training start receive a 50% tuition refund, less the $500 deposit. In the two weeks prior to the start of training or after training begins, no refunds are available. Do trainees receive any discounts or specials? What about classes? Yes! Teacher trainees receive 10% off all studio retail and workshops from the time tuition is paid in full until the close of the training session. Students receive unlimited classes for the duration of training (Weekend Format) or from two weeks before training start to two weeks after training end (Intensive Format). 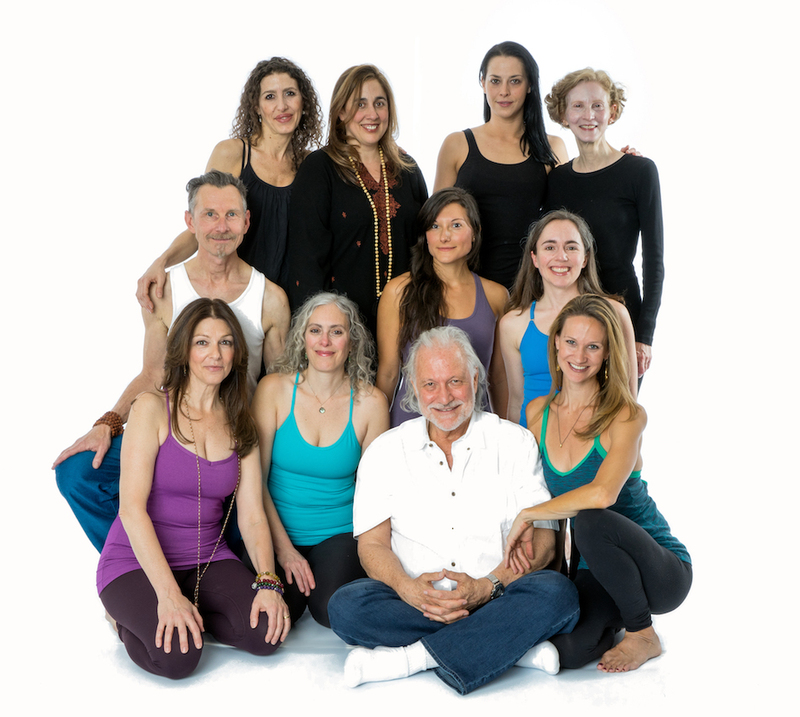 ” The ISHTA Yoga 200 Hr teacher training was a life changing experience.